The Russian Black Sea Fleet received two advanced Raptor high-speed patrol boats, the fleet's spokesman Сapt. 1st Rank Vyacheslav Trukhachev said Monday. MOSCOW (Sputnik) — He added that the number of the high-speed boats used to defend the area near the Crimean navy base reached eight. 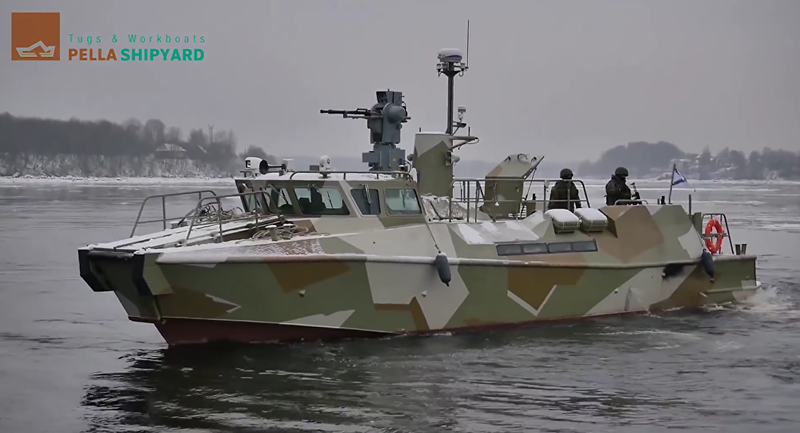 "The Russian Navy Ensign was raised in Sevastopol on the two new anti-sabotage Raptor project P-415 and P-425 boats. 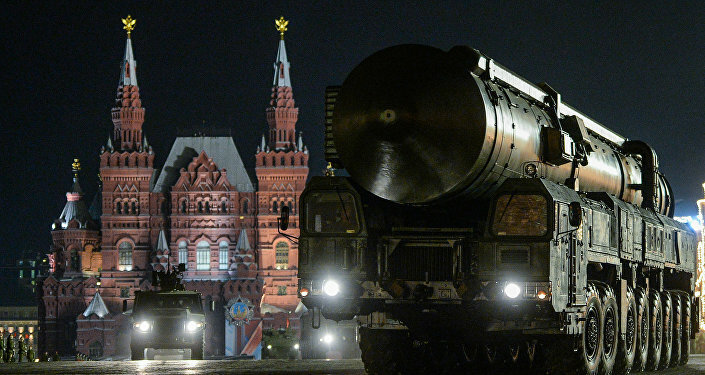 The boats officially joined the Black Sea Fleet and began to perform tasks," Trukhachev told reporters. The Raptor boats could be used during troop landing and search and rescue operations, among other tasks. The leading boat of the class was delivered to the Russian Navy in 2014. The boat has a length of about 56 feet and width of about 13 feet. The engine with a total capacity of 2,000 horsepower allows the Raptor to accelerate to 50 knots. The boat has a crew of two people.